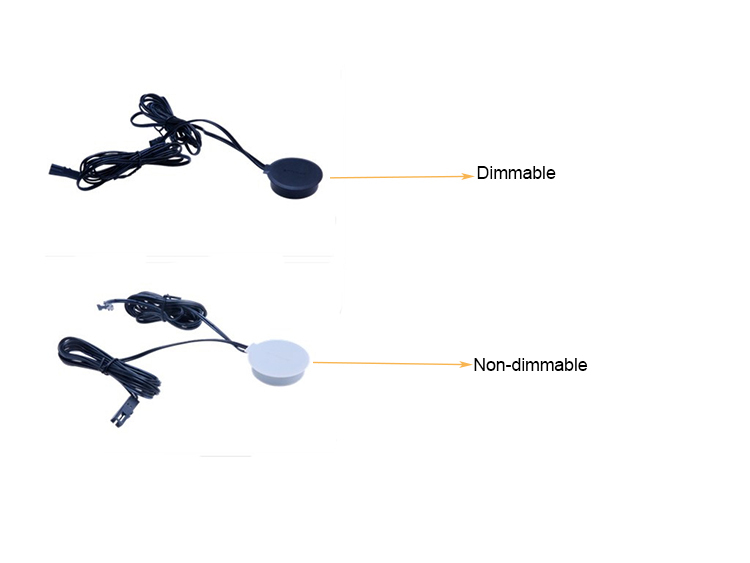 Invisible dimmable sensor switch is a invisible switch control system mounted into a 17mm blind hole, the switch can identify the hand which is moving upon in front of switch, then control LED light on and off. 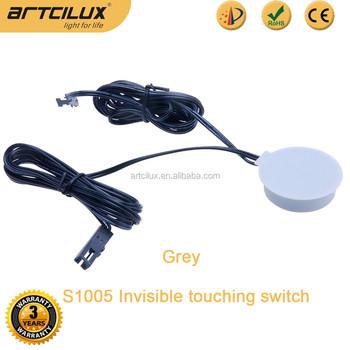 it can adjust the brightness of the light through keep touching the switch. 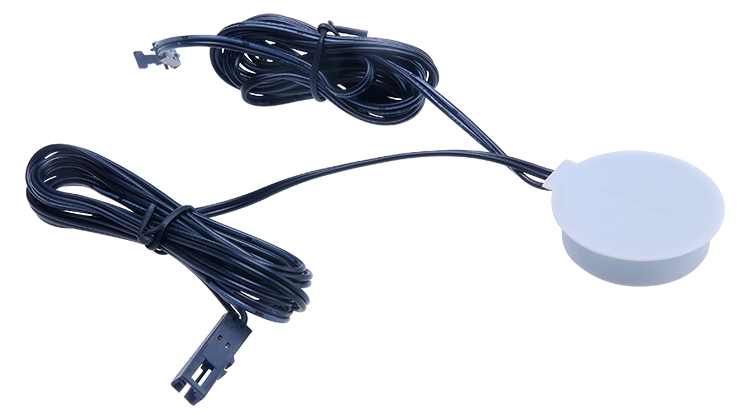 The switch can work with wood, glass and ceramics, sensing distance is up to 19mm. 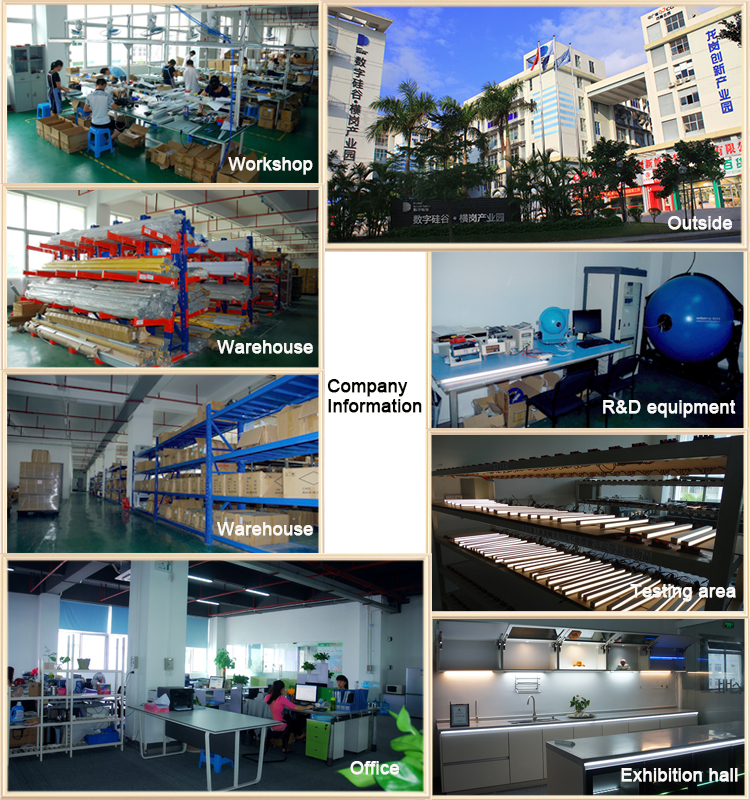 It can be used in anyplace to control the light, such as kitchen, wardrobe, garderobe, drawer, cabinet, showcase and so on. 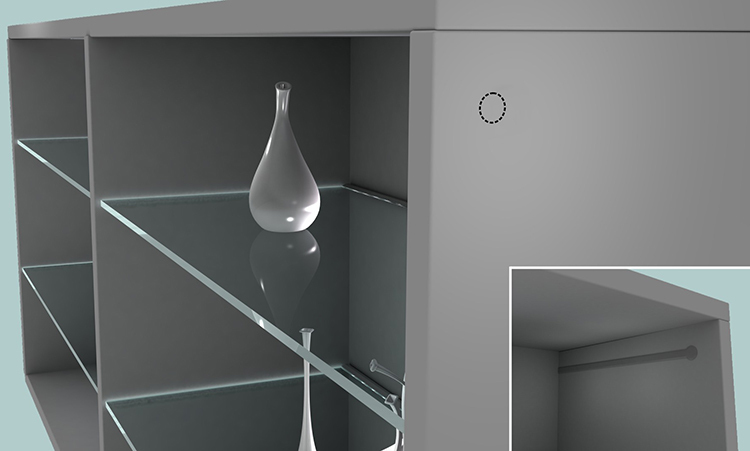 And it's hidden installation, so it can't influence the surface beauty of your cabinet. 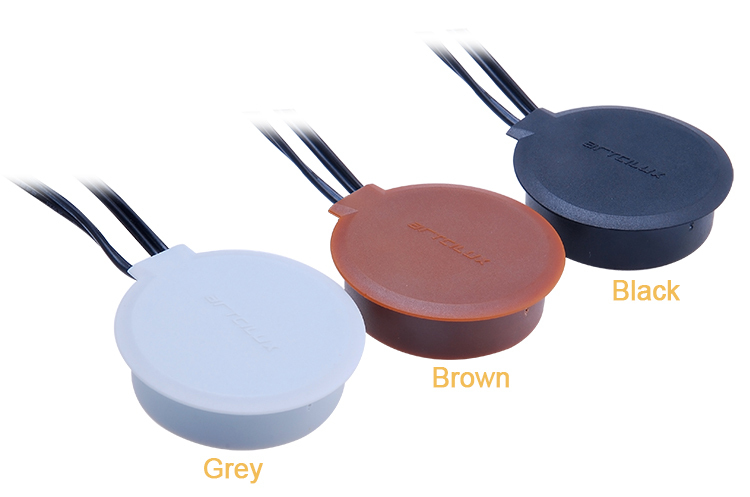 This Invisible dimmable sensor switch has three color for you to choose: grey, brown, black. 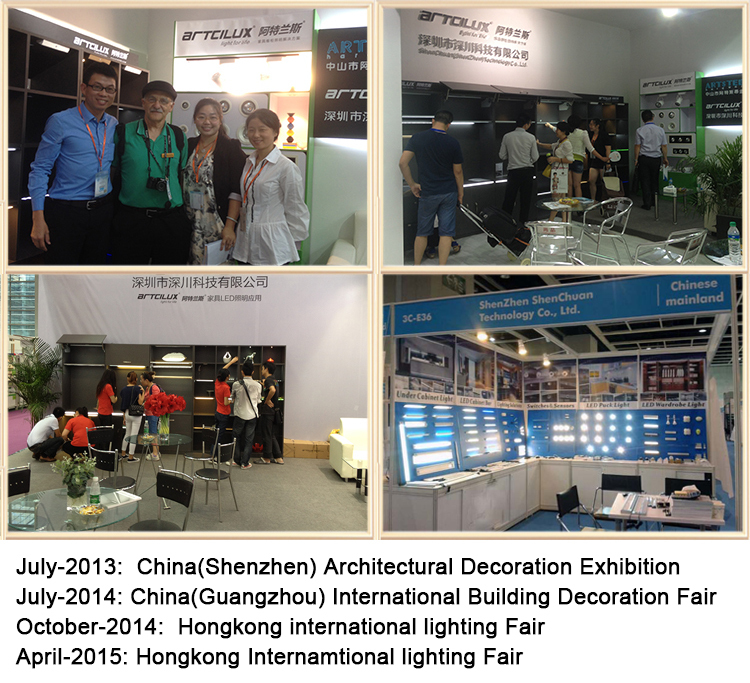 It also can be made in two styles: dimmable or non-dimmable. 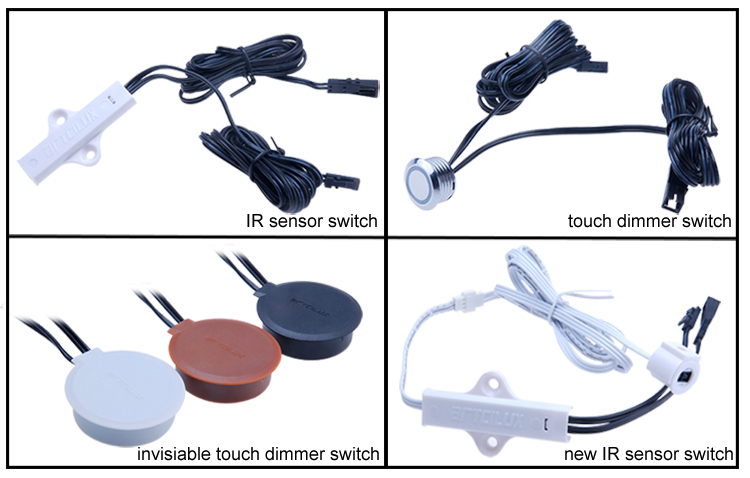 Q3.Is the material of Invisible dimmable sensor switch aluminum? 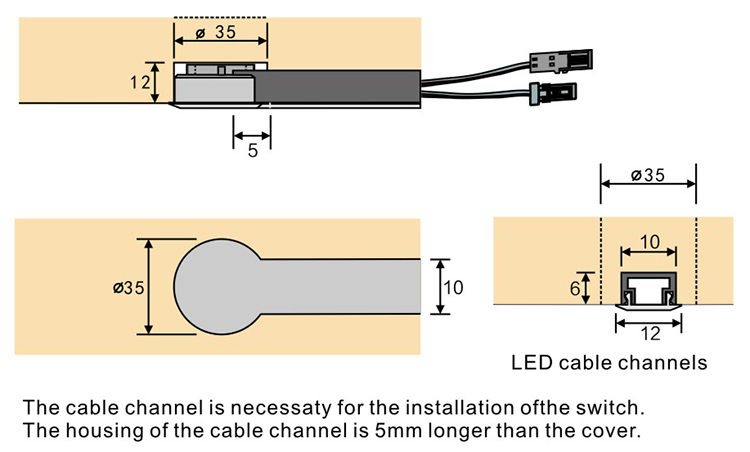 You just need to touch the board where you install the switch. Q5.What material does this switch work in ? 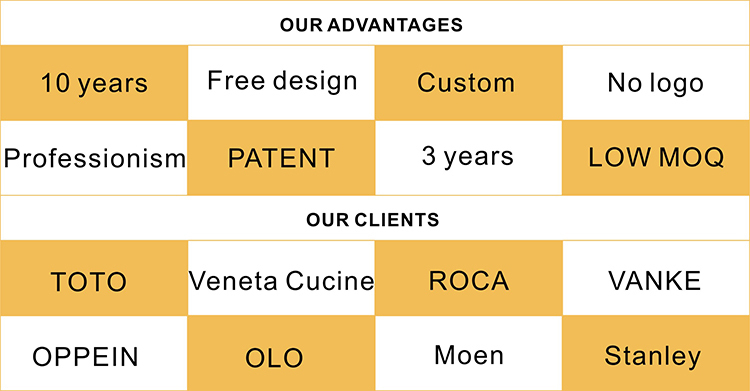 It can work in wood, aluminium, glass, porcelain and so on .